Thadd+Friends: Penn Station East Coast Subs. 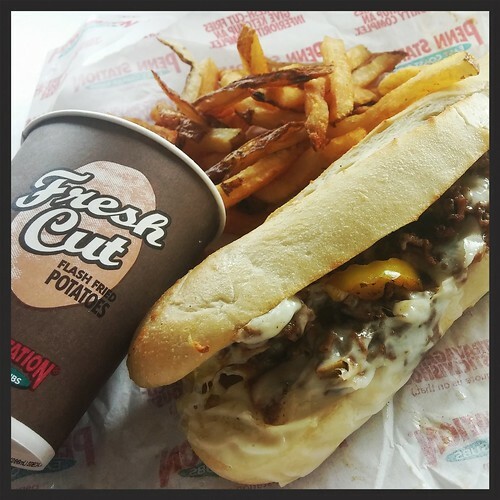 Penn Station East Coast Subs. delicious fresh-cut fries. I think they have some of the best fries around! Thanks for the coupon for free fries Penn Station and Powers Agency.